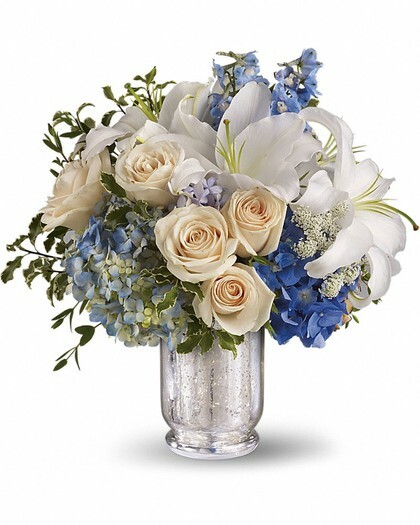 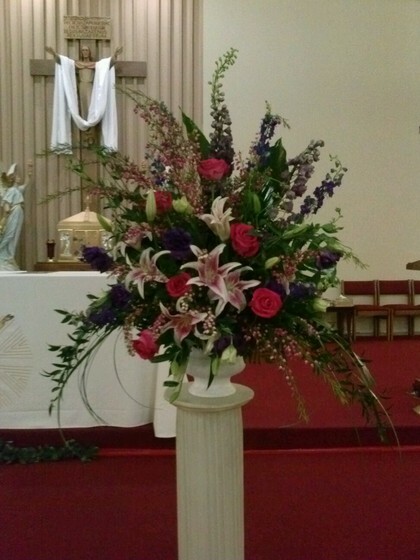 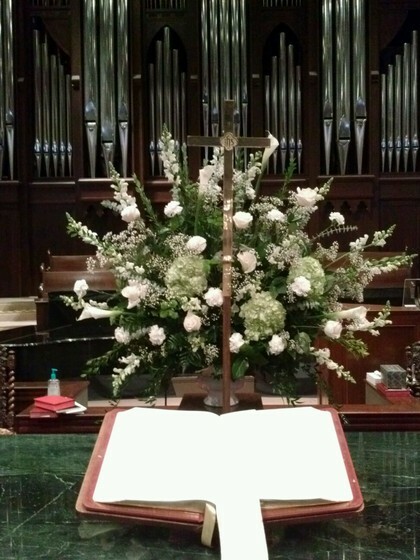 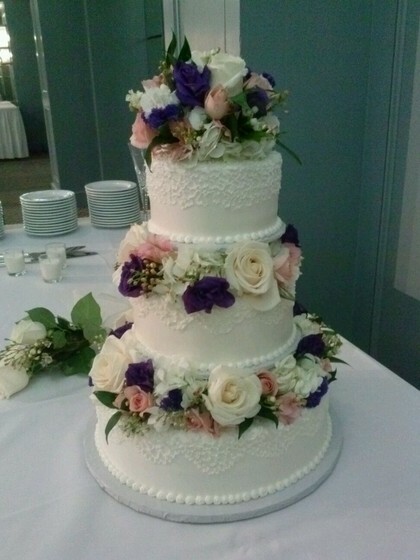 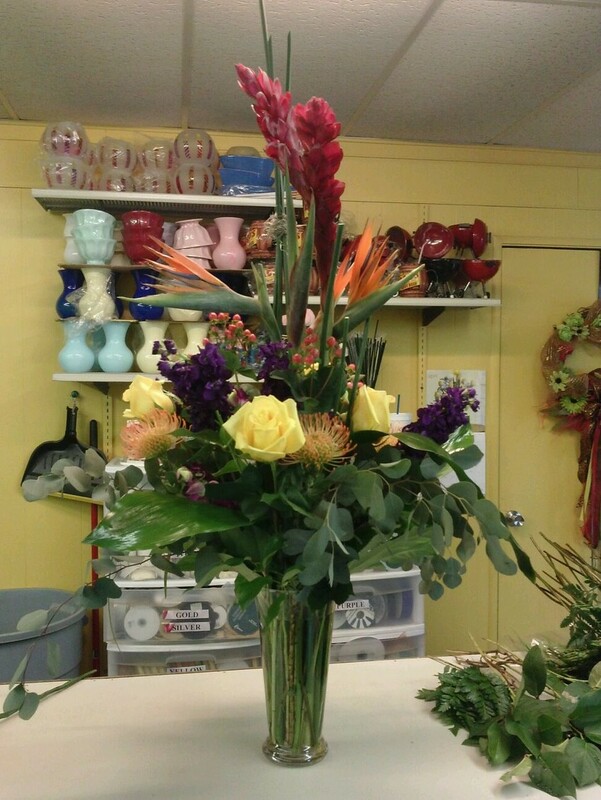 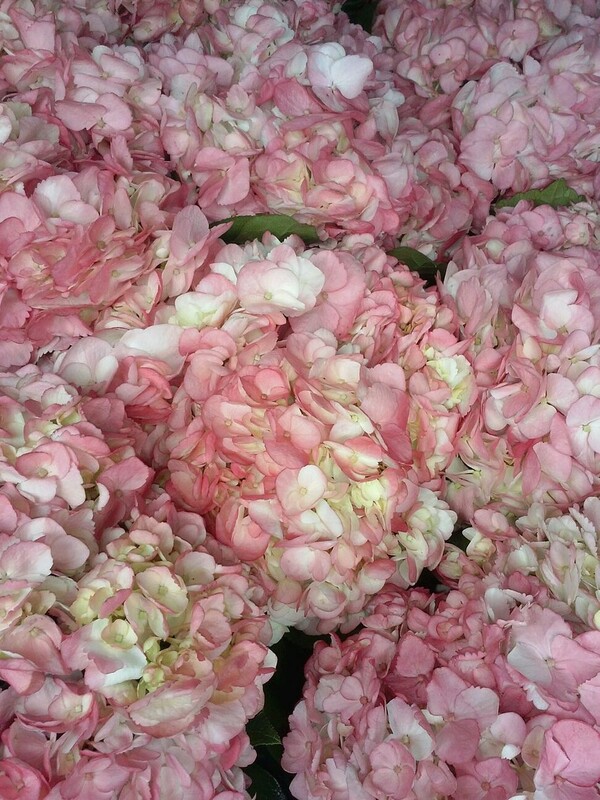 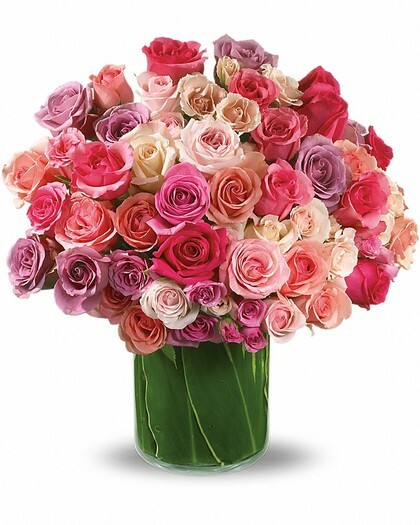 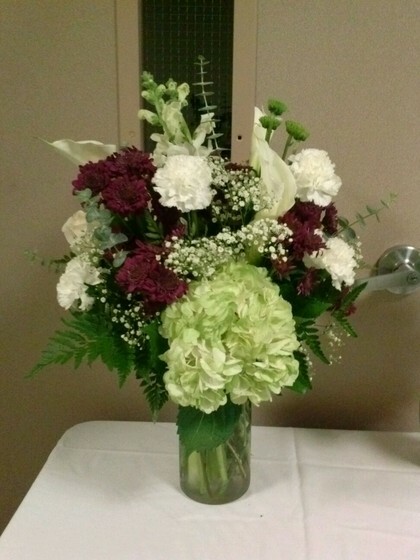 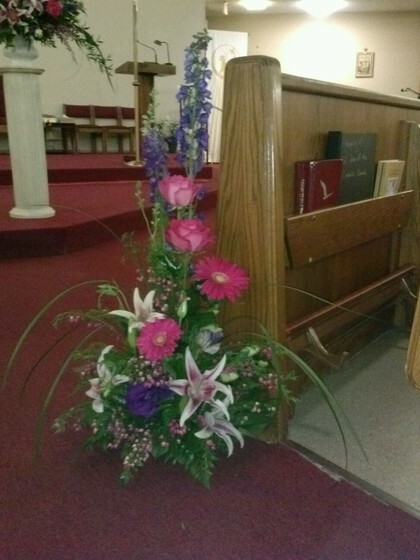 Flowers By Grace is the trusted, high-quality florist in San Antonio. 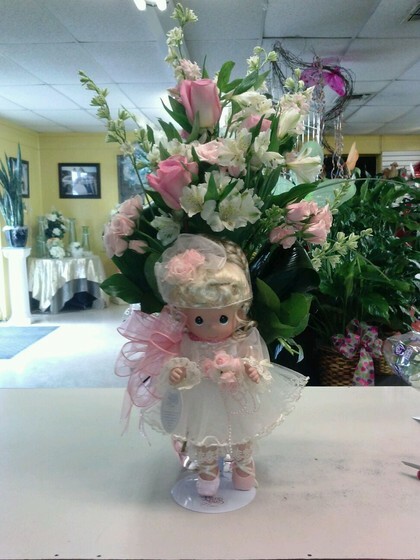 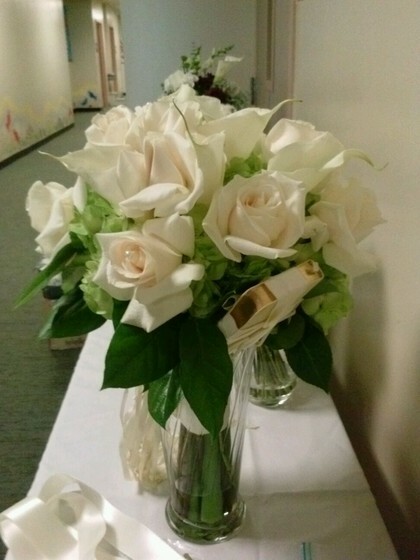 We offer beautiful, fresh flower arrangements for weddings, quinceañeras, birthdays, anniversaries, and any other special day. 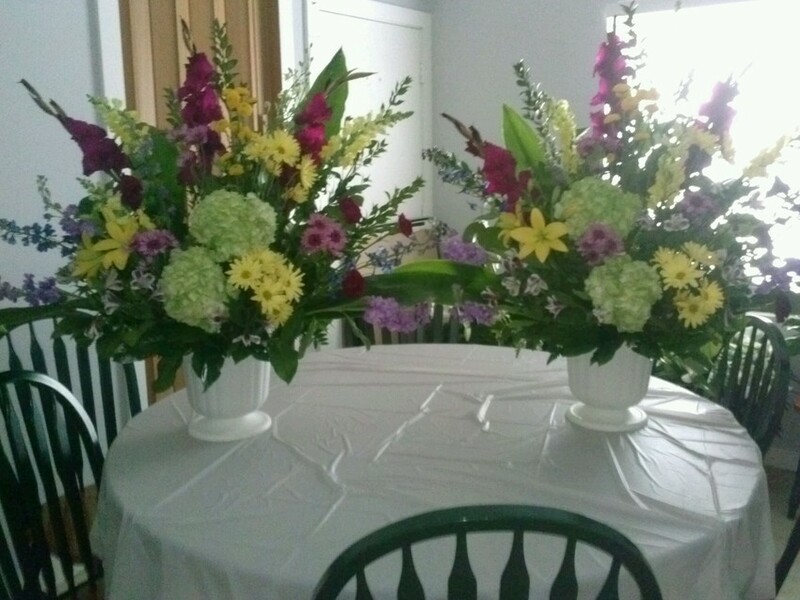 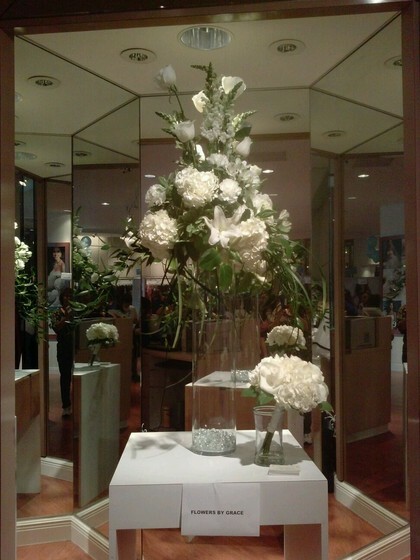 Our expert florists create the perfect arrangements to suit any special occasion. Flowers By Grace also offers quick and easy floral delivery, including same-day delivery services for any last minute gift needs. 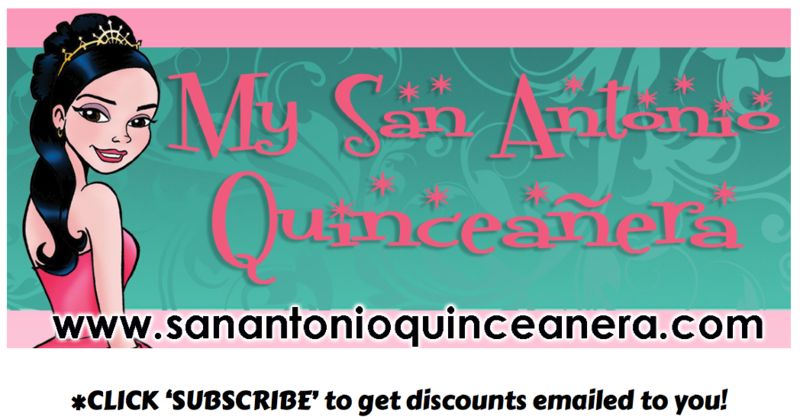 Don't forget to mention SanAntonioQuinceanera.com for a special discount on ANY event or purchase!